The first major update comes to Razer’s Open Source Virtual Reality (OSVR) headset, and it’s choked with spec upgrades. 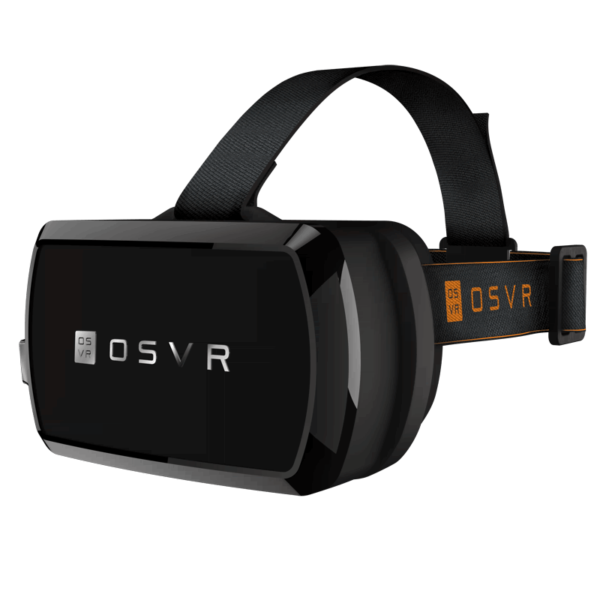 Razer’s original OSVR was the OSVR Hacker Development Kit, and had a high-resolution display with in-plane switching (IPS) technology. 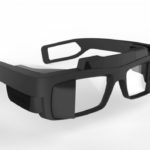 A welcome upgrade to its display is a full HD display powered by organic LED technology (OLED) that will give a more immersive VR experience, thanks to the new display’s lower latency and an even better contrast ratio. 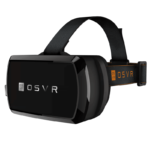 OSVR’s lens has also been upgraded in terms of ergonomics with better optical adjustments. 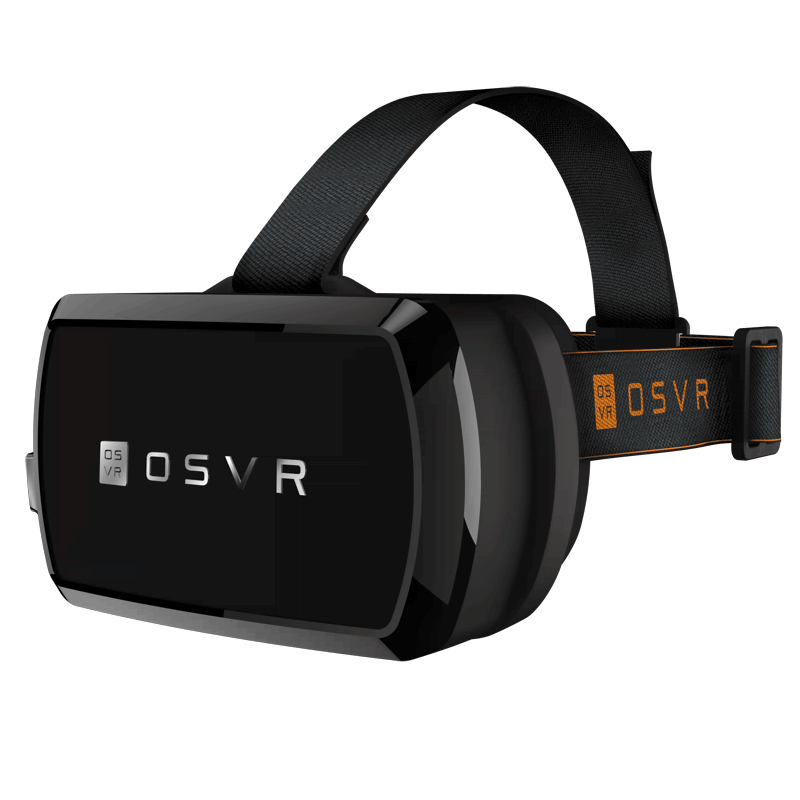 As the VR headset’s name implies it as being open source, OSVR is now bundled with all-new faceplates that are fully customizable according to the developer’s preference. These faceplates can be custom designed for branding promotion uses or for functionality adjustment, as developers can modify the VR headset in accordance to their selected or predefined usage preferences. Some of these custom faceplates include a module that is compatible with an infrared camera for positional tracking by pattern sensing, and a dual-camera faceplate that is equipped with two cameras for augmented reality applications. In addtion to the spec upgrades in its hardware, OSVR has also been updated in its software with the new Unreal Engine 4 imagery plugin, allowing support of various functions including face recognition and positional tracking for real-time video streams sourced from its attached cameras and sensors. 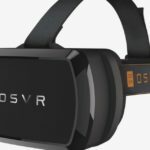 OSVR, even in its early stages, is steadily gaining support from several tech partners. 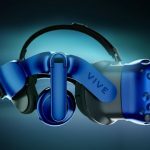 In the recent Game Developers Conference, Razer announced that its OSVR initiative has gained over 50 partners for the open-source development of the said VR gear. 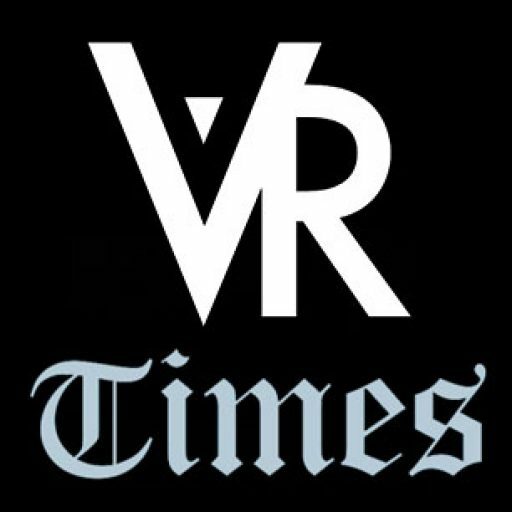 Some of the highly regarded new partners of the OSVR initiative include Ubisoft, Mindfield Games Ltd, ARCortex, and Aesthetic Interactive, among others. The pricing of the new OSVR headset is still retained at $199. 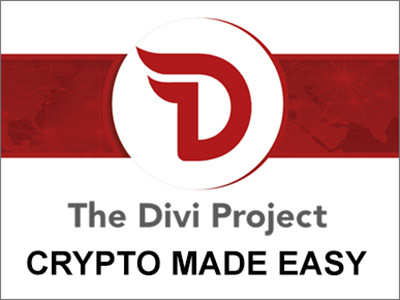 Its availability is set to be on June 2015, which will be the start of its shipping and delivery to signed developers. Razer claimed that some slight modifications to the final product is possible before its release.